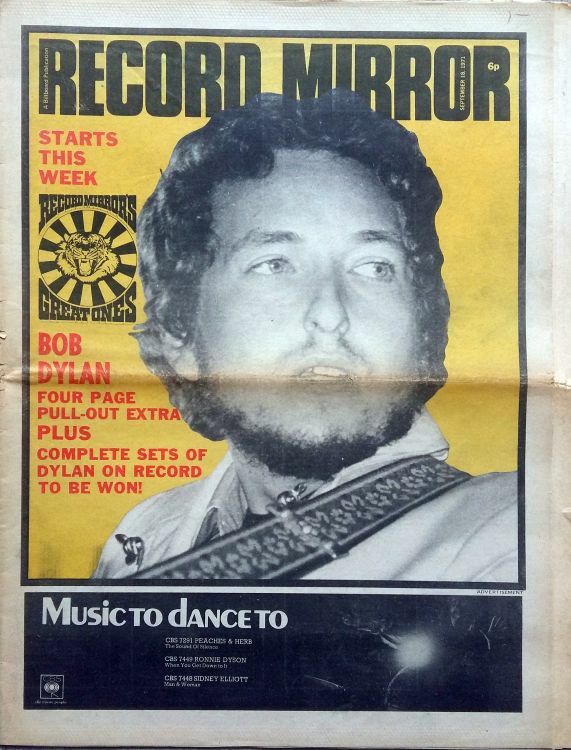 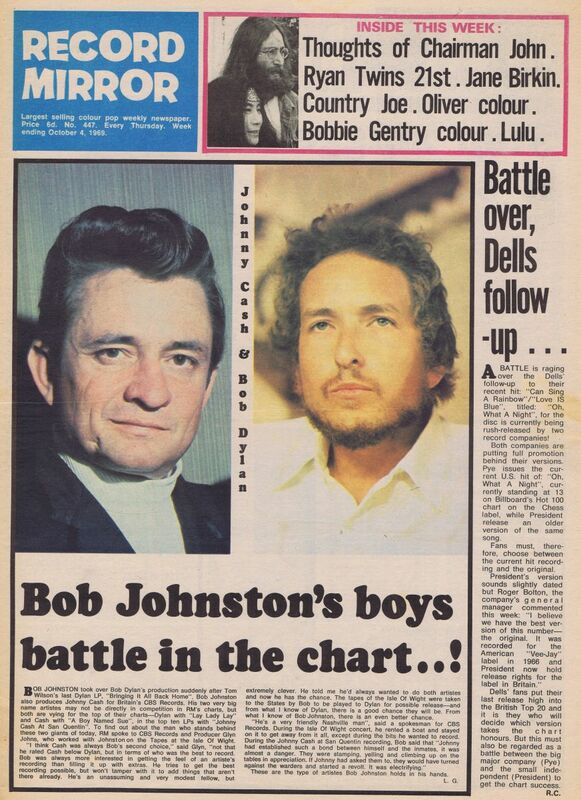 Record Mirror was a British weekly music newspaper between 1954 and 1991 for pop fans and record collectors. 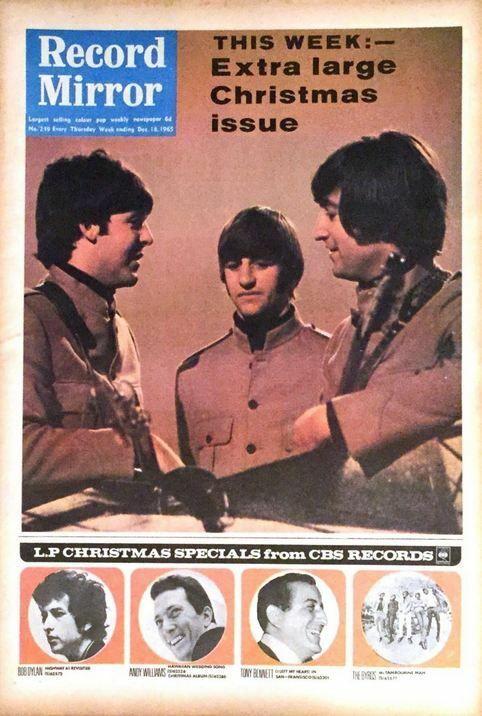 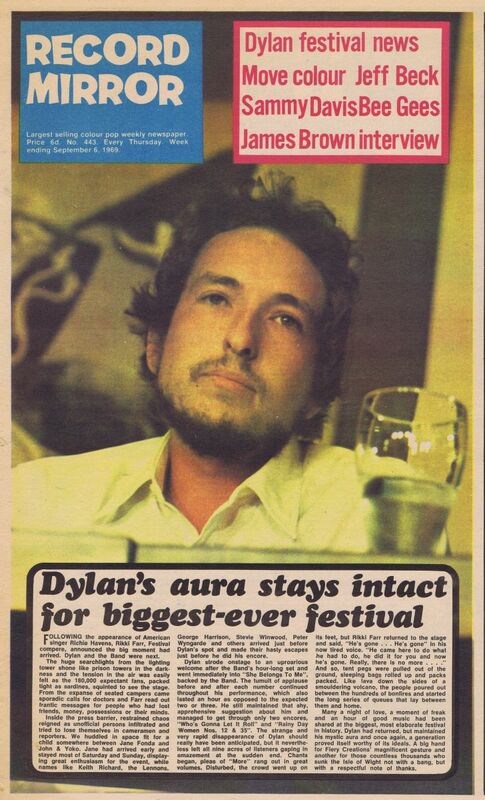 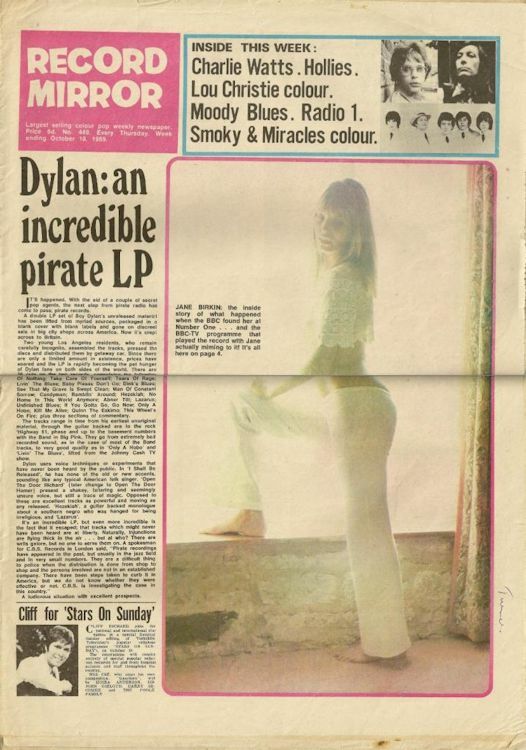 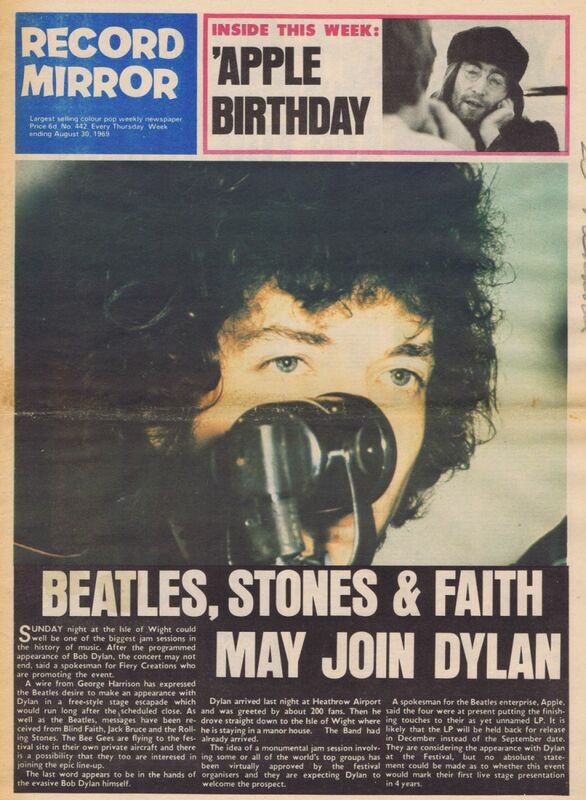 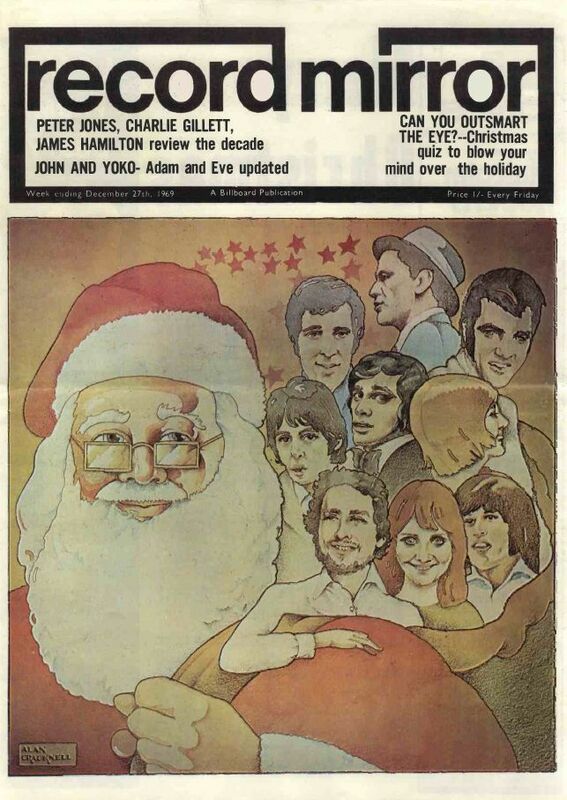 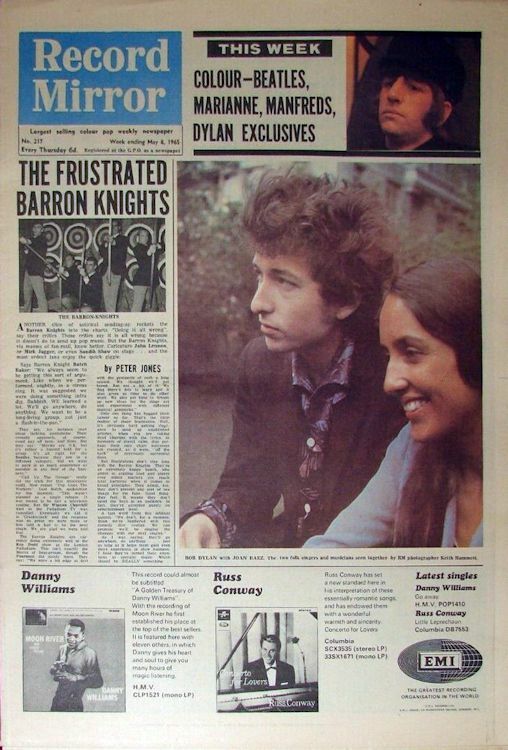 Launched two years after the NME, it never attained the circulation of its rival. 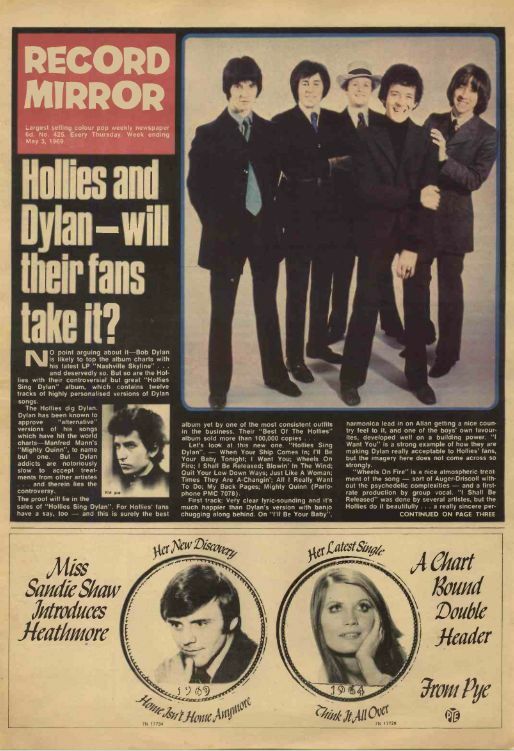 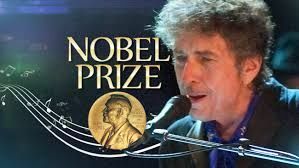 The first UK album chart was published in Record Mirror in 1956, and during the 1980s it was the only consumer music paper to carry the official UK singles and UK albums charts used by the BBC for Radio 1 and Top of the Pops, as well as the US Billboard charts. 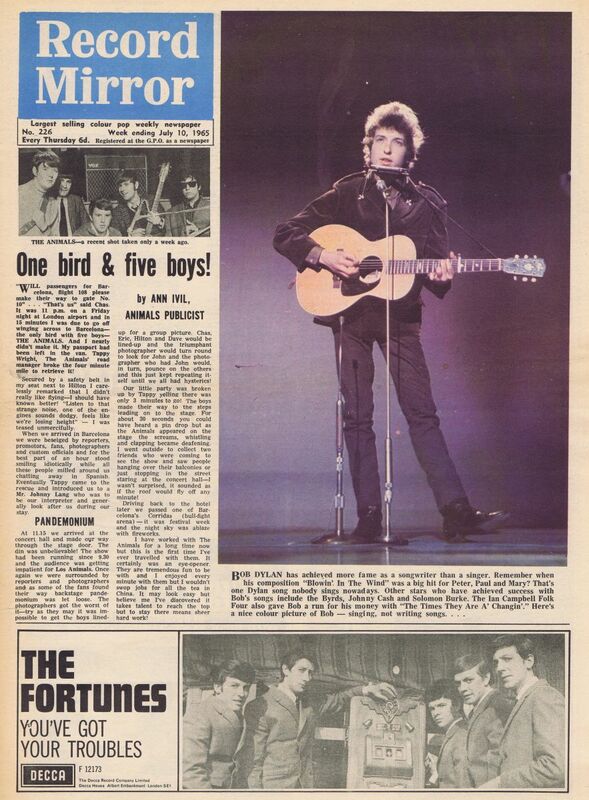 The title ceased in April 1991 when United Newspapers closed or sold most of their consumer magazines, including Record Mirror and Sounds, to concentrate on newspapers.